eMenus Automotive provides the industry expertise you need to ensure that your company is positioned to excel. Implementing our emenus Automotive solution successfully and realizing a return-on-investment quickly are the top priorities of our team. 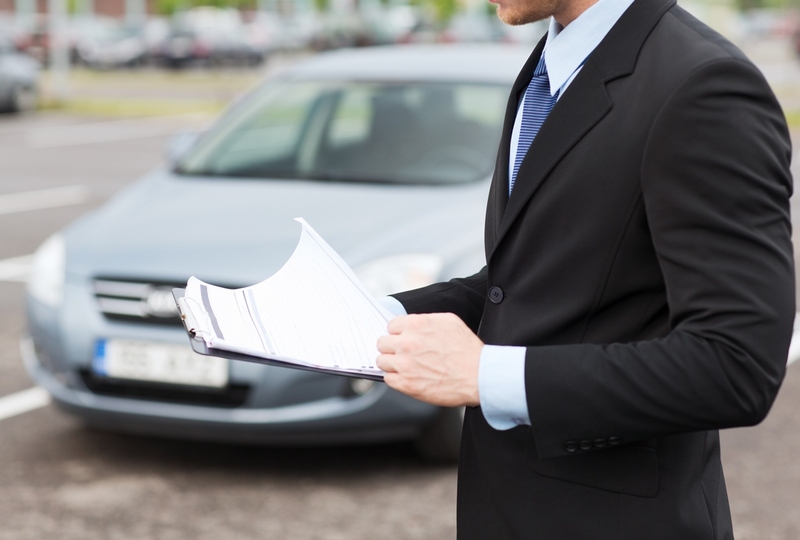 To ensure that you get the most out of eMenus Automotive, our team members apply best practices and implementation of only proven methodology, allowing you to get the most comprehensive fixed ops marketing and management software your business demands - and the customization to meet your unique dealership requirements and goals. 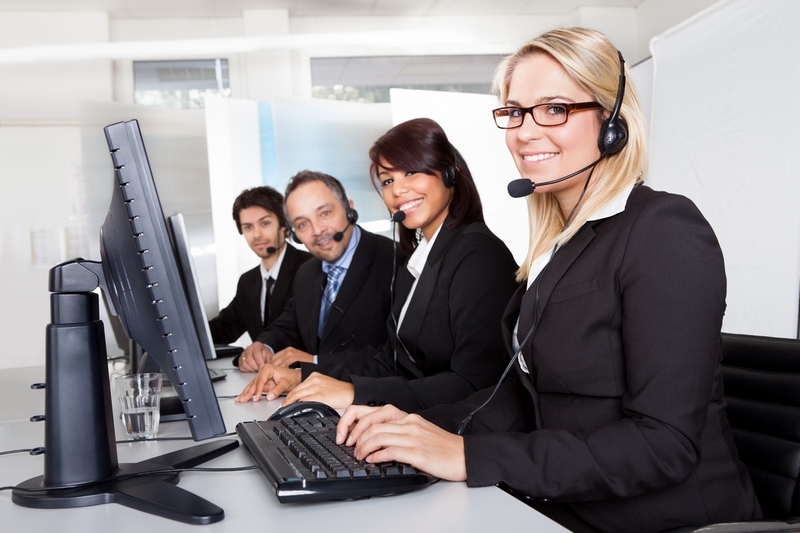 We go to extraordinary lengths to provide world-class customer support for your business. Our customer support, product engineering, and quality assurance team are always well informed of new product functionality so that issues can be quickly resolved. We host your application at our world-class data center. All maintenance, current version upgrades, and data back-ups are included free of charge. We will meet or exceed your expectations; because when we do, we turn customers into advocates for our business. Our eMenus Automotive team is committed to ensuring the success of your solution across your entire Fixed Ops department. Therefore, we offer on-going training options to ensure the successful adoption of eMenus functionality by all users. Our web-based training will meet the educational needs of your organization.